MORE THAN one judge – either sitting or retired – cannot be appointed to the Judicial and Legal Services Commission (JLSC), so when it selected several judges in 2017, among them former chief magistrate Marcia Ayers-Caesar, it was not properly constituted as there were two retired judges sitting on the commission. Yesterday, in a 14-page ruling, the Privy Council also held that the JLSC was not properly constituted as constitutionally-mandated of members fell short by one that same year. However, the British Law Lords’ ruling does not invalidate the appointments made in the past as section 36 of the Interpretation Act, Chapter 3.01, preserves as valid any of its past decisions. In 2017, former UNC senator Devant Maharaj successfully sought an injunction – granted at 3 am on June 6 by Justice Frank Seepersad – which temporarily blocked the appointments of former Deputy DPP Kathy Ann Waterman- Latchoo and Jacqueline Wilson. 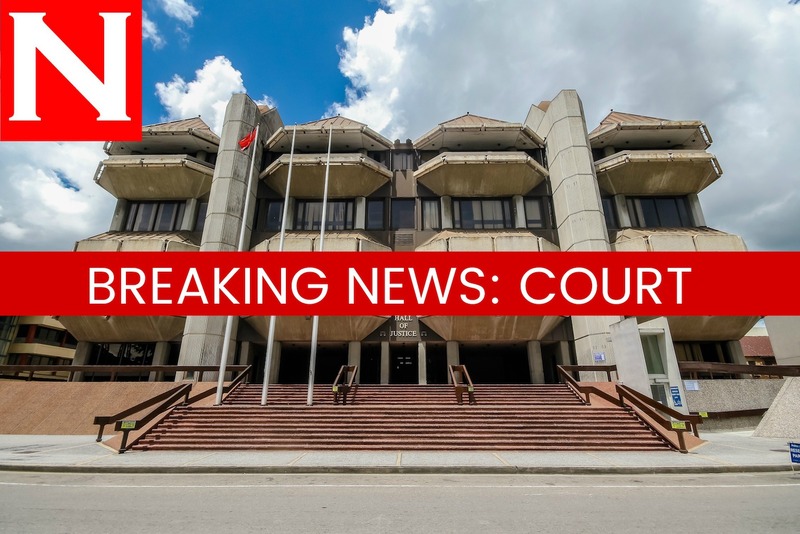 An emergency appeal was heard the next day and in a unanimous decision, Justices of Appeal Allan Mendonca, Nolan Bereaux and Peter Rajkumar said they were satisfied the JLSC sat with a properly constituted quorum, which cleared the way for the two judges to be sworn in by the president. The appellate court also threw out Maharaj’s substantive claim who challenged the constitutionality of the JLSC’s composition, on the basis that the Constitution does not permit more than one retired judge to sit in the commission. The two retired judges Maharaj had complained of were Justices Humphrey Stollmeyer and Roger Hamel-Smith, who resigned in late June of that year. Maharaj was represented by Richard Clayton,QC, Anand Ramlogan,SC, Tom Richards and Alvin Pariagsingh. Reply to "Privy Council rules in JLSC case"